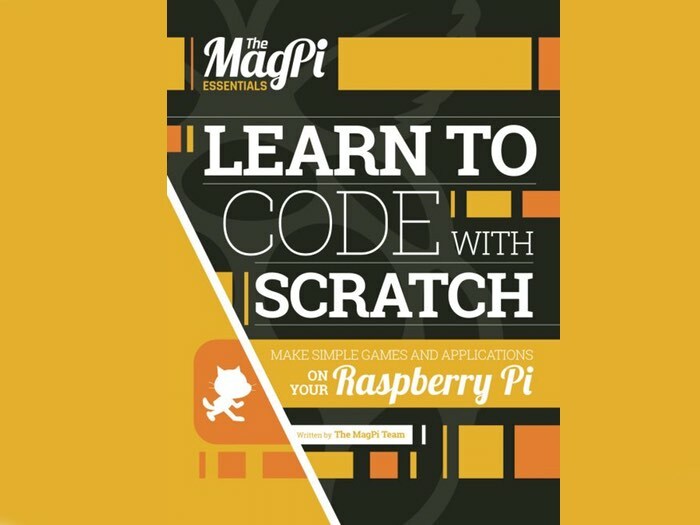 If you are looking to get started coding then a new free e-book which has been released by the Raspberry Pi Foundation as part of their MagPi Essentials selection might be worth more investigation and downloading. The PDF eBook has been created to teach you the basics of learning to code with Scratch the world’s leading visual programming language that is used throughout schools worldwide to teach children the basics of how to think and program almost anything. Scratch is the world-leading visual programming language, created by the boffins at MIT. It’s designed to help kids of all ages learn about computer science within minutes. We think it’s rather cool, and it’s been a core part of Raspberry Pi’s software offering since day one for very obvious reasons. We’ve been working for a while now to dedicate a new Essentials book to it, and we’re ultra-chuffed to let you know that it’s out now! Jump over to the official Raspberry Pi Foundation website to download it and start learning more about Scratch.